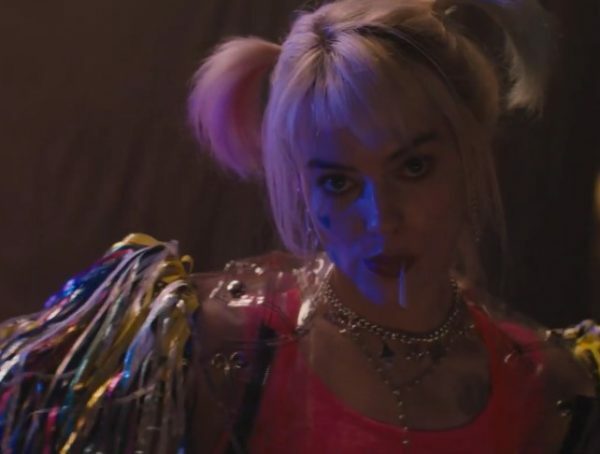 Margot Robbie wowed everyone with her skating prowess in I, Tonya and it looks like she’ll be channeling some of those skills in Birds of Prey. 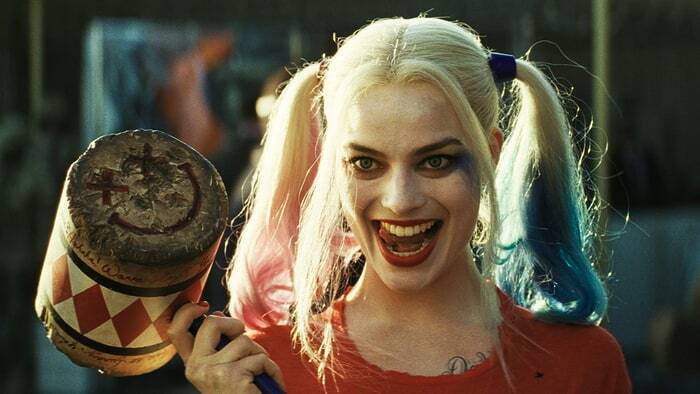 Just in, some set videos are teasing a sequence with Harley Quinn in skates. Seeing that Harley has actually worn skates in the comics, it’s cool that the movie has decided to include that kind of reference. We don’t really know what scene Harley will be wearing skates in, but my guess it’s going to be for some kind of chase/action sequence. After the success of Wonder Woman, WB has decided to put a lot of focus on some more female lead movies. Besides this all-woman team-up with Birds of Prey, WB is said to be developing movies for the likes of Supergirl and Batgirl as well. 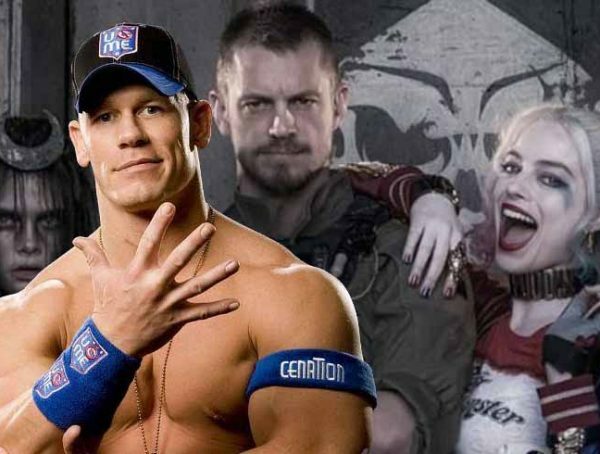 There’s also a rumor going around that a Harley Quinn trilogy is being explored, with this movie as the start; the follow-up will then be Gotham City Sirens, with the third film having the Birds vs. the Sirens. 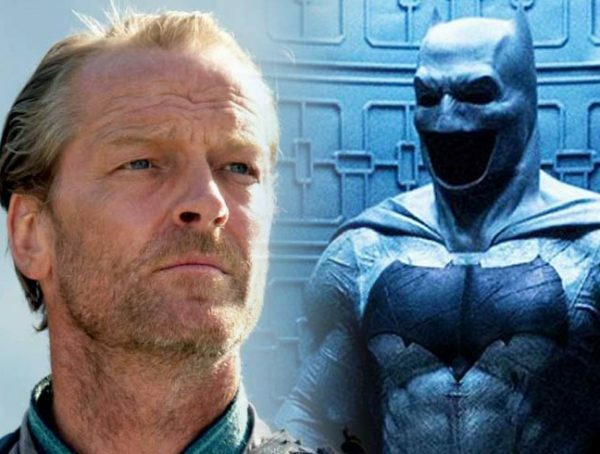 We don’t really know how far WB has gotten with the plans, but I have a feeling that they want to see how Birds of Prey does in cinemas first. I have to say though, DC is taking a lot of interesting risks lately. I can’t help but feel they’ve been scratching their heads on how to one-up the success of Marvel Studios. Catch Birds of Prey (and the Fantabulous Emancipation of One Harley Quinn) in theaters Feb. 7, 2020.